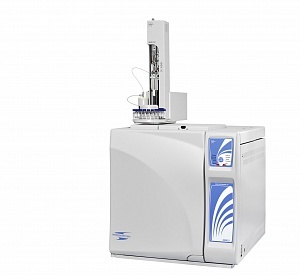 Crystal 9000 is a high-end gas chromatography system created to meet all challenges. The original design of the system’s components offers a universal platform to reach maximum flexibility and efficiency. 25 years of experience launched Chromatec to develop the fully automated Crystal 9000 GC to cover a wide range of applications with the easiest way to function. 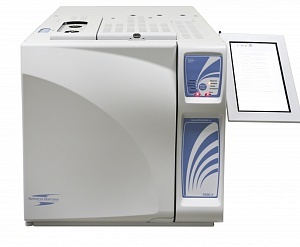 Crystal 9000 GC’s additional tools and accessories could be provided to increase productivity and laboratory throughput.